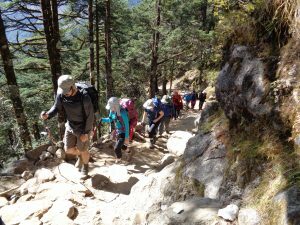 Muscle Memory for Trekking and mountaineering is all about excellent conditioning of your muscles over a long period of time. It is so important for trekking, climbing, mountaineering and multi-day adventures. If you are going to run a marathon you should be running. 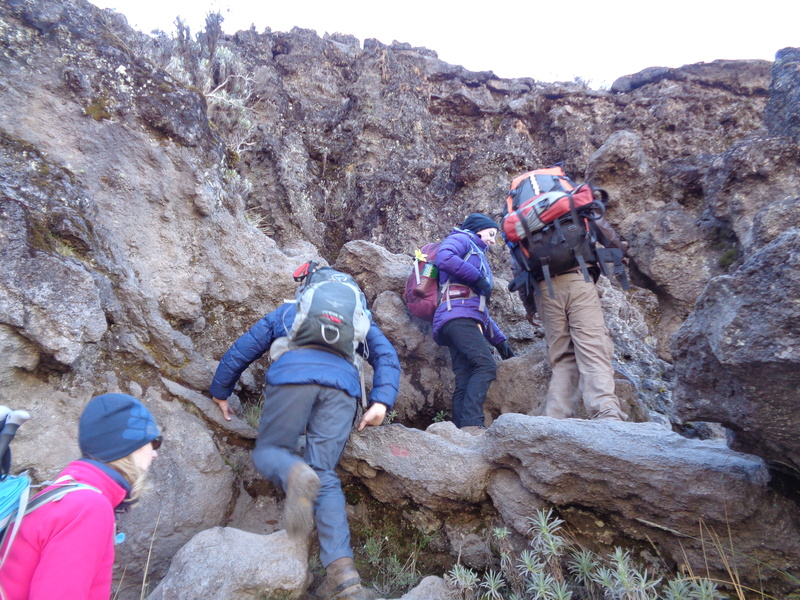 If you planning a multi day trekking trip you would be hiking and training specifically for the adventure. If you are planning a climbing trip you should be climbing. If you think about the theory that ten thousand hours is needed in a given activity to be considered an expert. You need to getting the body used to carrying a back pack, walking, exercising and hiking up and down hills. In terms of training and preparation you need to look at the elevation gains of the trek you are doing, look at the daily distances. Factor in the lack of oxygen and then you will be able to put a training plan in place that works for you. 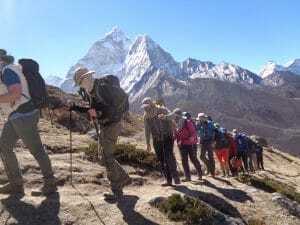 Then the same theory should be applied to mountaineering, climbing Everest, Multi-day Trekking, Hiking, Altitude climbs or any endurance level activity. What is muscle memory? Muscle memory has been used antonymously with motor learning, which is a form of procedural memory that involves consolidating a specific motor task into memory through repetition. It was long believed that, after a having stopped training a muscle for a certain amount of time (“detraining,” as it’s known scientifically), the new muscle nuclei acquired during the training period were lost to apoptosis. This accounted for the loss of size and strength that occurs during detraining and seemed to make good sense. We now know that’s wrong, though. It turns out that while detraining clearly results in smaller, weaker muscles, the new nuclei added during the training period are retained for at least 3 months of inactivity. The idea that nuclei are added to muscle fibers as a result of training and lost as a result of detraining is false. This is encouraging. It’s nice to know that the work we’re putting in now will pay dividends for the rest of our lives. Even if life gets in the way and prevents you from training for weeks or even months, you’ll probably find it easier to get going again when you know that returning to your previous state of fitness will be much quicker than the first time. 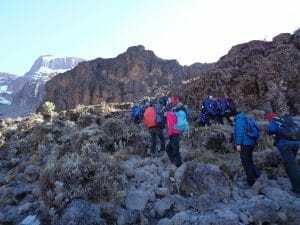 Muscle Memory and mountaineering is important to consider when you start thinking about big mountain climbing, trekking and mapping our your path to your dream mountaineering experience. You also need to consider the trip, daily elevation gains, distances, level of oxygen and putting together a plan that helps you come prepared. We can help to piece together a plan that will work for you. 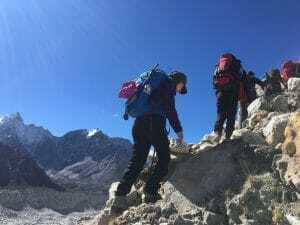 What is important for mountaineering in low oxygen environments is you need years of muscle memory to force that underlying muscle and strength that fads in low oxygen environments as the body uses muscle for fuel. You need to consider Muscle memory along with a wide other other factors when planning a big expedition in low oxygen environments. READ SOME REVIEWS.